I provide on-site color consultations for interior and exterior residential and commercial spaces near the Pittsburgh metro area. I bring large sample color boards as part of my proven process to simplify the color selection process. 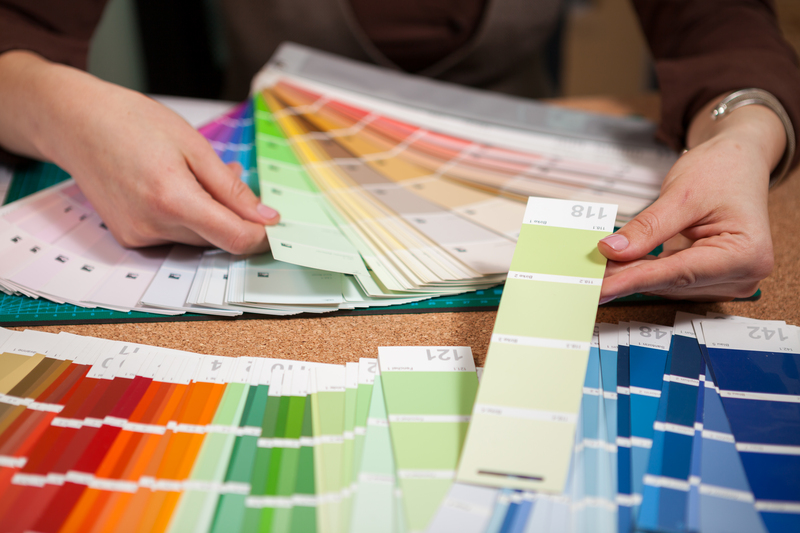 I also offer online color consultation services in the case that you live too far away for an on-site consultation. To schedule an appointment, call Rhonda at 742-288-4445 or email her at Rhonda@ColorsByDesign.com. Available in Pittsburgh, Pa. and surrounding areas. 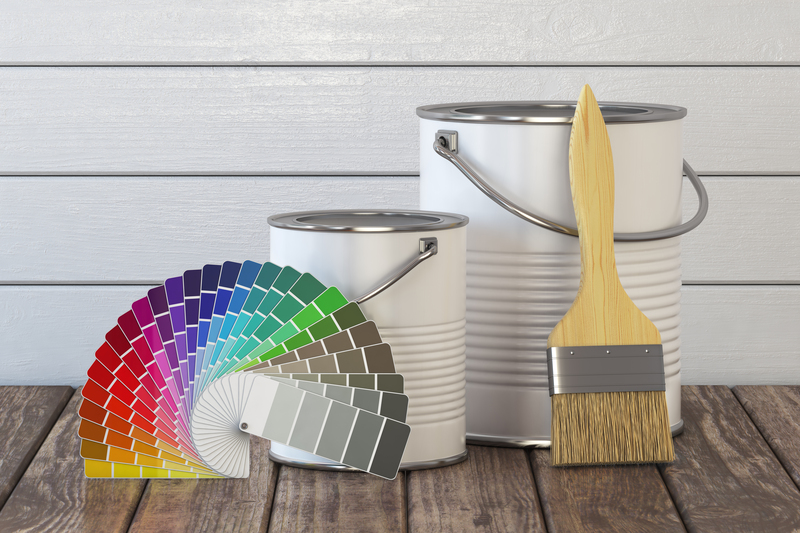 Choosing paint colors can be a fun process, however, it doesn’t take long to become overwhelmed by the hundreds of choices. Don’t get lost in a sea of blues! Need someone to provide advice and answer all of your questions? Get great ideas, inspiration, and guidance for your home! I will take you from Conception to Completion of your project. You will receive a unique design specifically tailored to your wants, needs, and budget for your space. Schedule your 2-Hour in-home consultation! Kickstart your design project with this comprehensive starter package. Perfect for small projects. Having trouble envisioning the whole picture? No problem, now you can see the finished product in 3D! Includes ALL of our services in our Emerald and Ruby Packages with the addition of services listed below! First, I will cover the scope of your project. This will include all rooms involved, how you intend to use each room and your ideas and goals while reviewing your questions. Then we will go over your tastes, preferences, likes, dislikes, style, and lifestyle with the opportunity to review your inspiration photos. Finally, I will build a living document that outlines what you currently have and would like to keep in your space. From selecting one wall color to developing a palette for an entire house, I am expert in choosing and coordinating colors to give a space color harmony and flow. I evaluate the architectural style of a building, then consider the colors of fixed elements such as roofing, brick, stone and adjacent structures to give you a coordinated color scheme designed to enhance curb appeal. A freshly painted wall is often the inspiration for other changes: I can assist by providing design advice for all manner of design dilemmas.